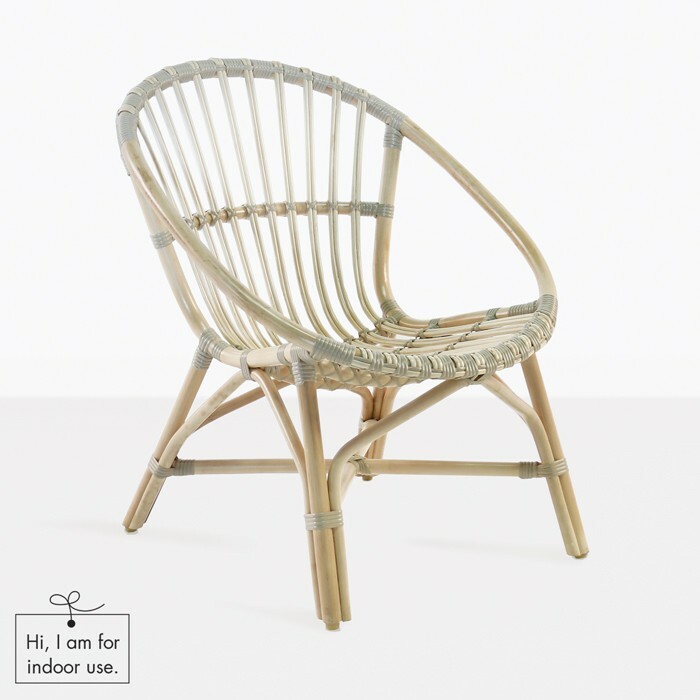 The Porch Indoor Arm Chair is a beautiful and fun combination of Rattan/Cane and Ecolene® Synthetic Wicker Fiber. 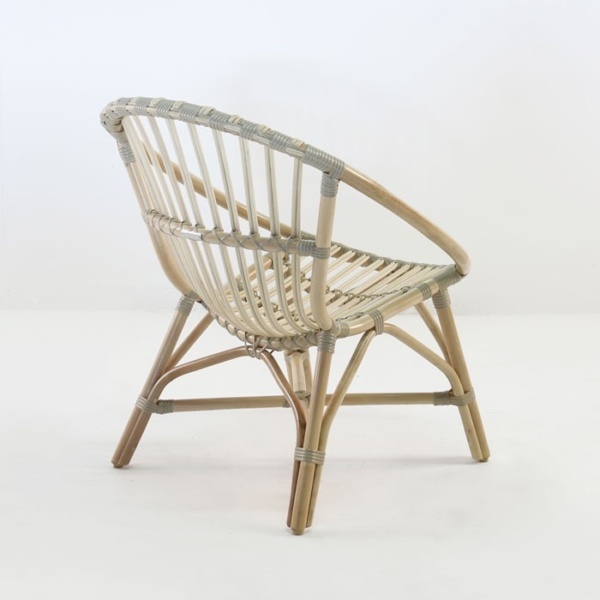 This combination of materials produces a chair suitable for indoors and full shade usage (such as under a veranda or gazebo, or on a porch). 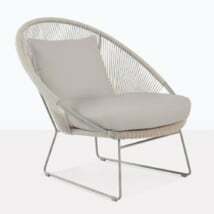 This chair is built for indoor use and under full shade structures only. 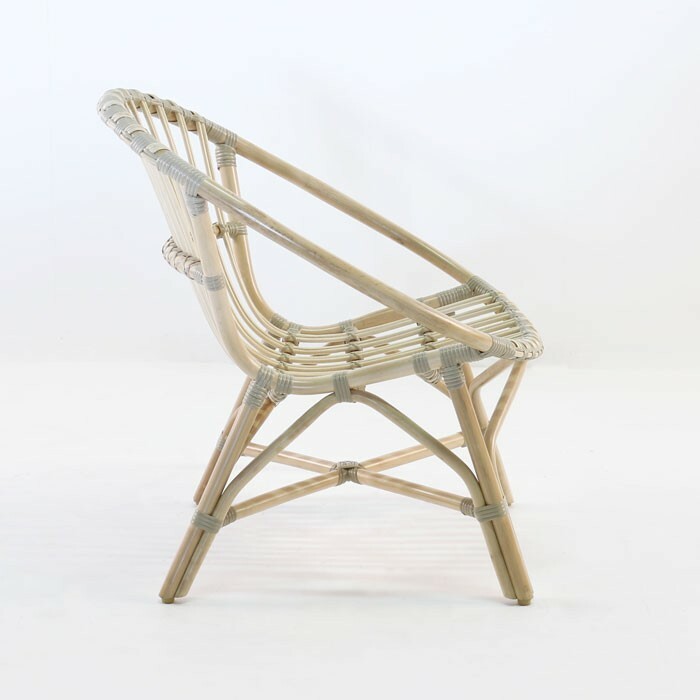 The fun and comfortable Porch chair is a great mix of retro style and new age technology, bringing fun, good looks and comfort to your shaded areas. 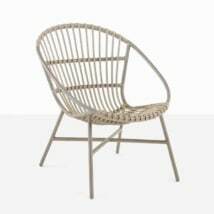 W25" x D29" x H30"
Teak Warehouse offers some items ideally suited for indoors or in fully shaded environments. These items often contain natural materials that are beautiful, durable and versatile, but which should not be used in extended direct sunlight or inclement weather conditions. 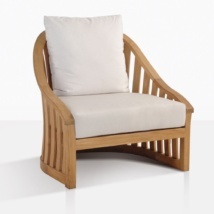 Indoor Furniture is a small segment of the Teak Warehouse Portfolio. We are proud of the stylish and well-built furniture in this line. 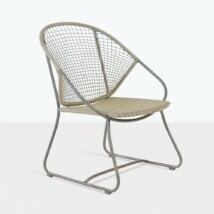 We use gorgeous sustainable materials like Rattan and Cane for these pieces. Rattan, Cane and Indoor Furniture by Teak Warehouse is made specifically for indoor or full shade areas only. For Care information click below.